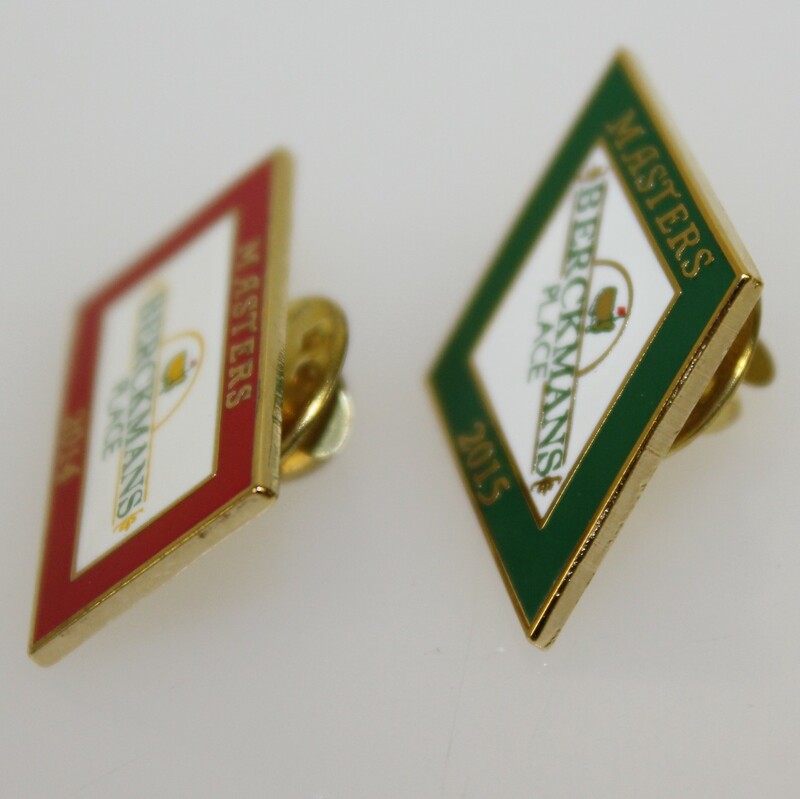 This lot presents highly sought after admittance pins on the course of Augusta National. 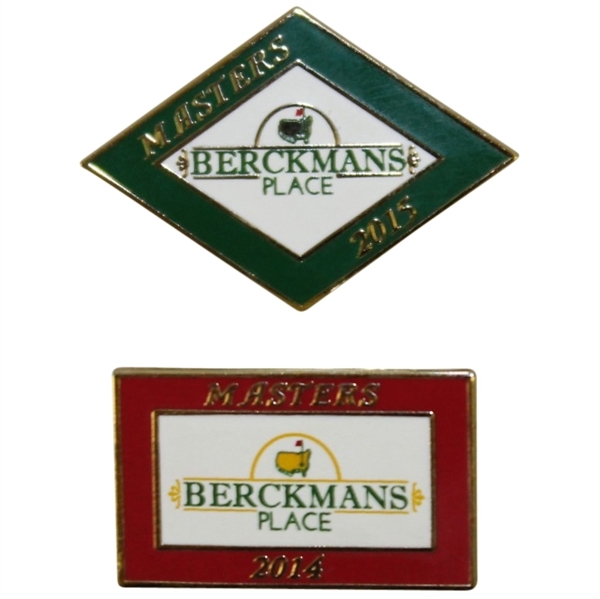 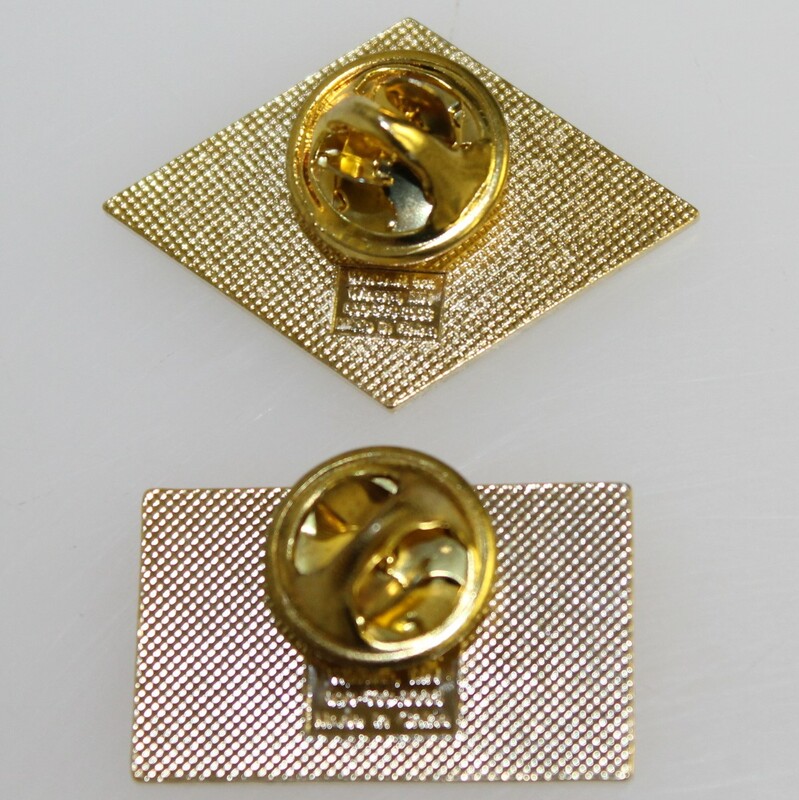 The Berckmans Place admittance pins for Augusta National VIP don't come around very often. Offered here is a pin from 2014 and a pin from 2016, both presenting very well and make the perfect addition to any Masters collection.